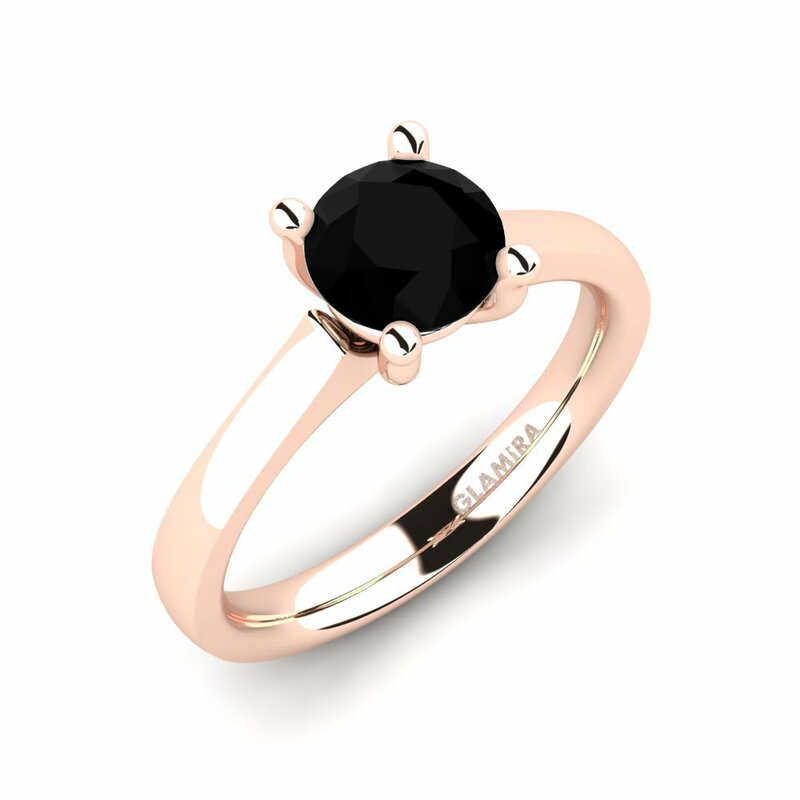 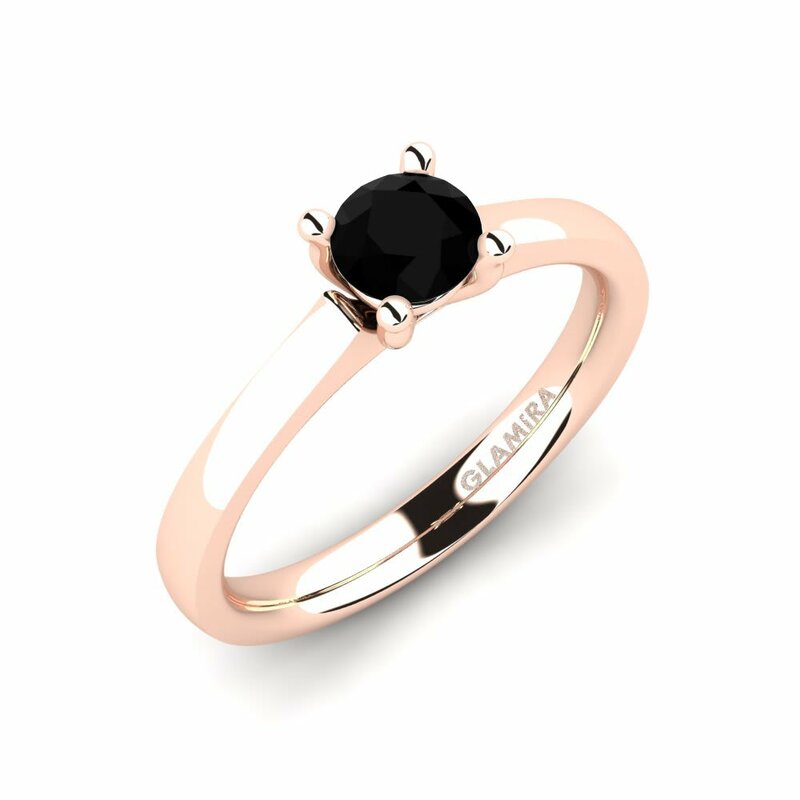 No words in the world will be enough to express the immaculate and mysterious beauty of black diamond engagement rings by GLAMIRA. 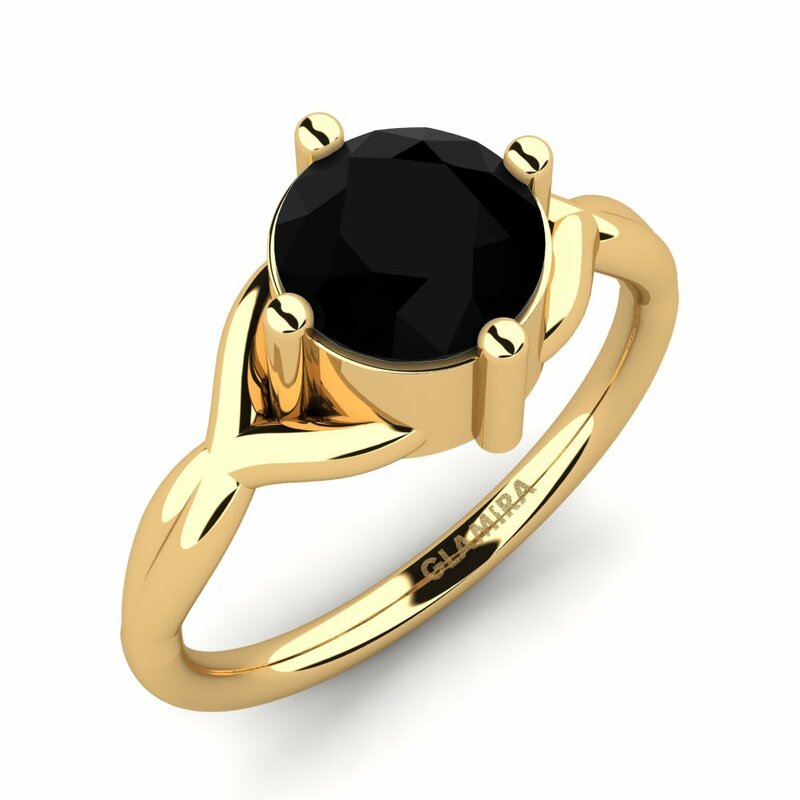 High quality materials, unique designs, various shapes and metal options will let you design your own priceless work of art. 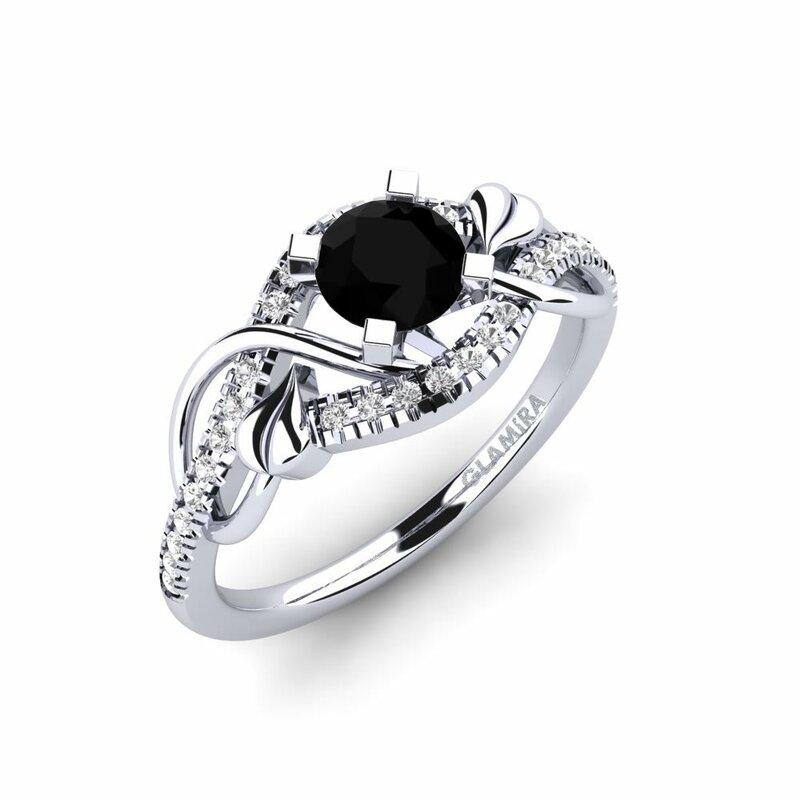 The option of customizing engagement rings will let you create create a special gift for the special moment. 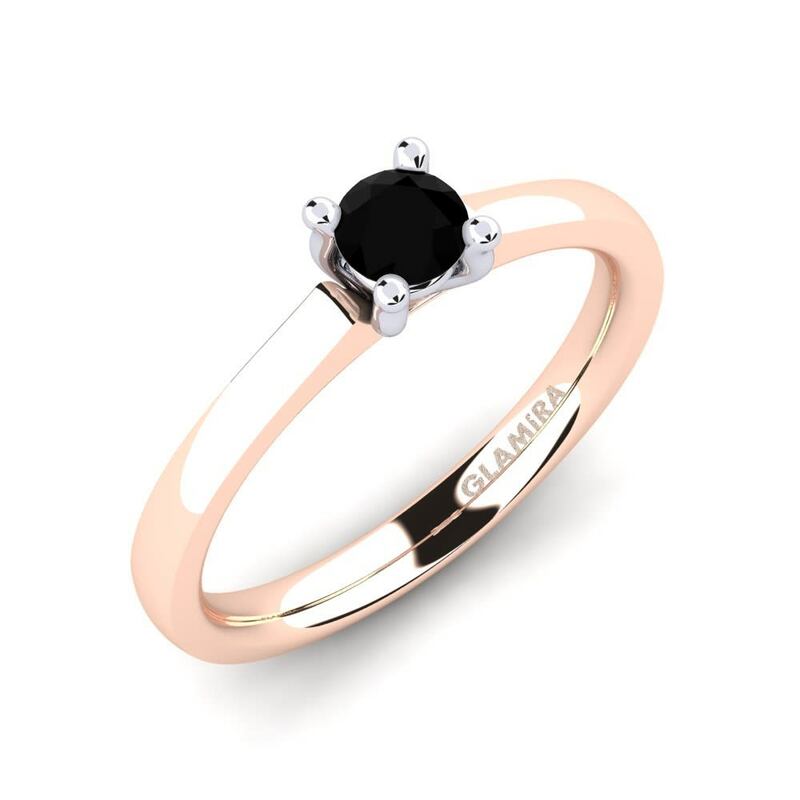 Visit GLAMIRA online store and make your proposal unforgettable.